Home>New Mixtapes>RiFF RAFF Mixtapes> RiFF RAFF Enlists Chief Keef & Killah Priest For His New Project "PiNK PYTHON"
RiFF RAFF releases his new project. It felt like RiFF RAFF got a bit quiet after the release of his album, Neon Icon but he's still been releasing a ton of music. The rapper released his last project, Tangerine Tiger in November but he's already returned with his follow-up, PiNK PYTHON. 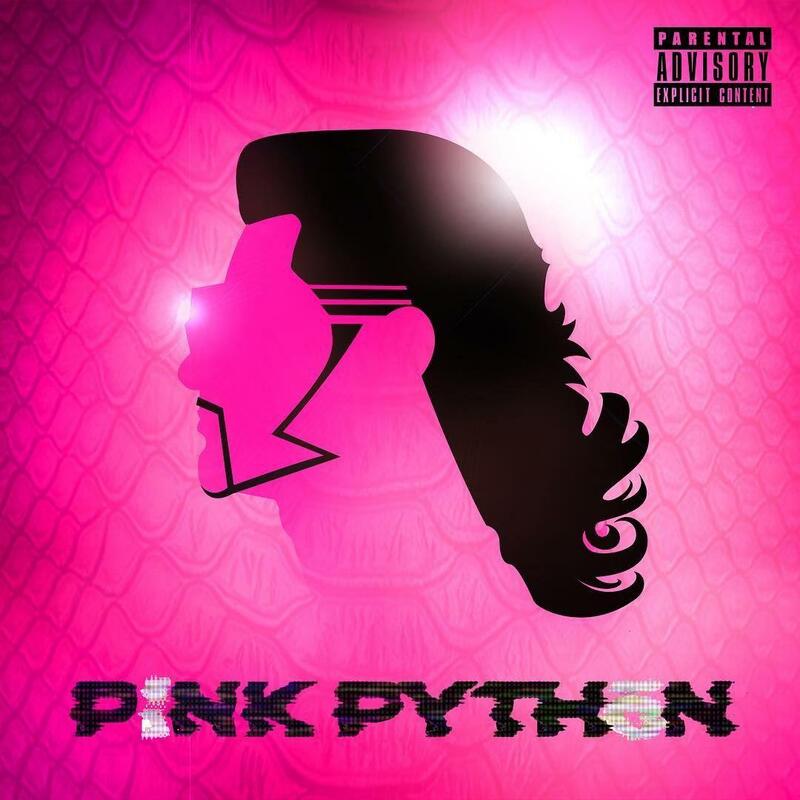 RiFF RAFF dropped off his new nine-track project, PiNK PYTHON earlier this morning. The rapper's latest project includes features from Chief Keef -- who appears on the previously released single, "TiP TOE 3" -- Wu-Tang Clan affiliate Killah Priest, and J-Dawg who appears on "JODY HiGHROLLER QUARTER MiLL EVERY NiGHT." The release of his latest string of projects follows numerous allegations of sexual misconduct from the rapper. In November, it was reported that he was heading to trial for a $12M sexual assault case stemming from an incident in 2014. MIXTAPES RiFF RAFF Enlists Chief Keef & Killah Priest For His New Project "PiNK PYTHON"